Date: Dec 12 2018, 3 p.m. - 6 p.m. 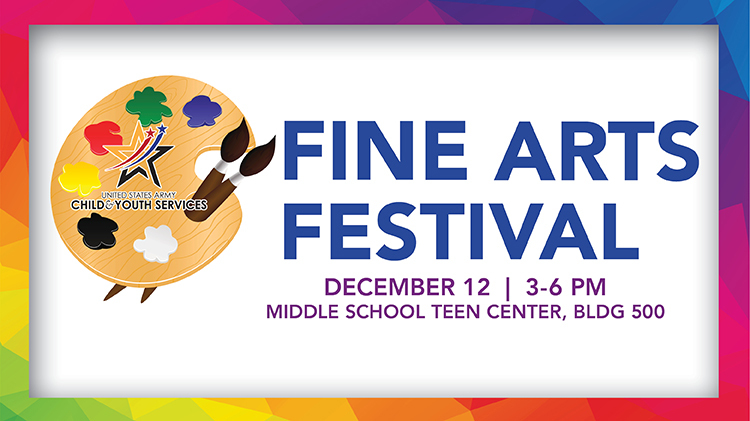 The BGCA Fine Arts Festival is an annual event showcasing artwork from the schools, community, and centers for children age 6-18. Categories include: Drawing, Oil/Acrylic, Watercolor, Pastel, Collage, Mixed Media, Printmaking, and Group Project. Refreshments served and youth musicians will perform.